Spring time is fast approaching and that means, for many of us, allergy season. I’ve tried the anti-allergy pills like Claritin and Xyrtec but the only thing that seems to work is Flonase. What’s good is that your body doesn’t get used to it. So it remains effective even after you’ve been using Flonase for several spring seasons. 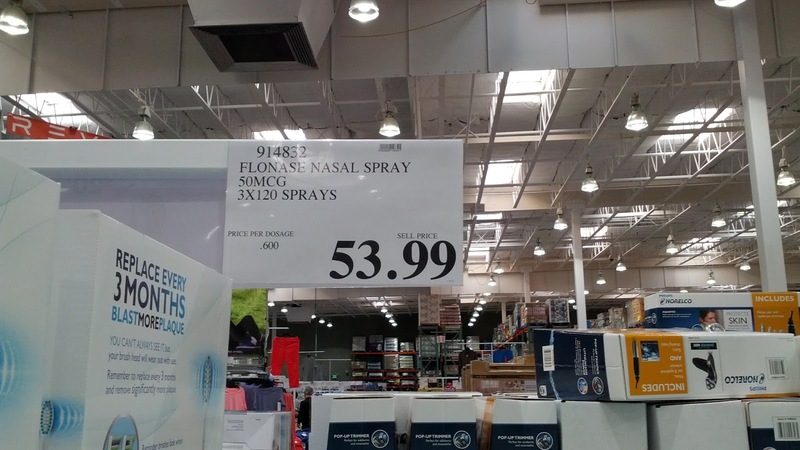 This Flonase Nasal Spray at Costco is certainly a good deal. And now it’s over-the-counter! You get 3 containers good for 120 sprays each. I’m normally good for one bottle every season so this is plenty for me. So, if the other allergy medicines just don’t cut it, try the Flonase Nasal Spray at Costco and get rid of itchy and watery eyes, congestion, and sneezing. What also helps with allergies at least indoors is a good air purifier which can go a long way if you suffer from allergies. 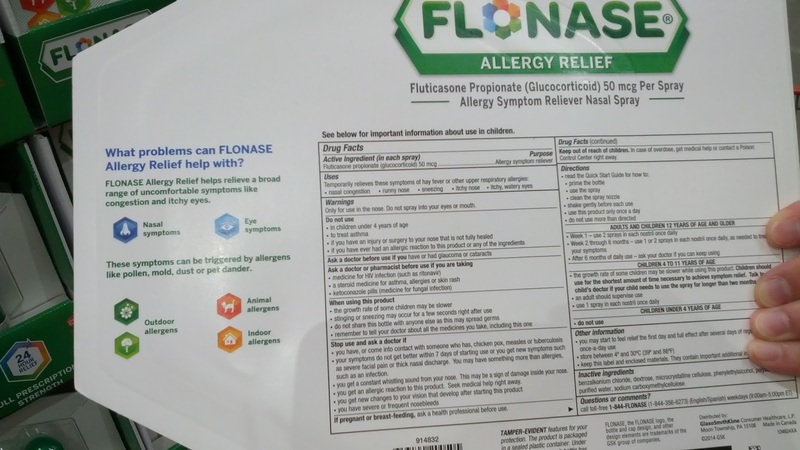 Flonase Nasal Spray Allergy Relief. Flonase Allergy Relief Nasal Spray 3 x 120 Sprays. Flonase Nasal Spray – Relieves Allergy Symptoms. 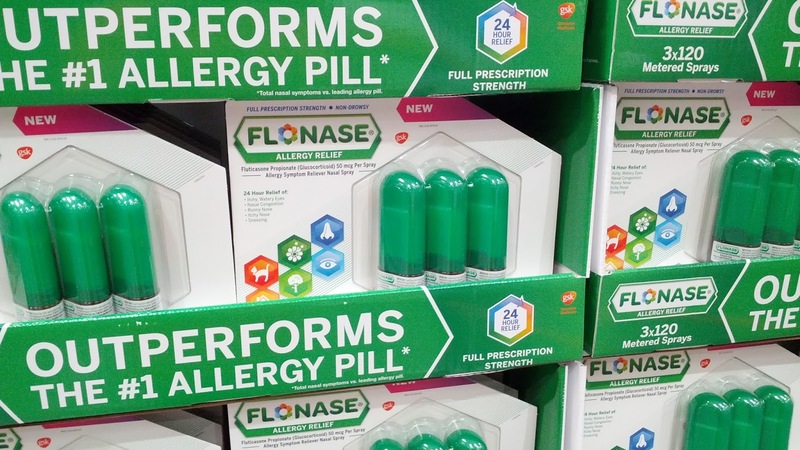 Flonase Allergy Relief Nasal Spray – Comes with 3 containers of 120 sprays each. Fast and effective 24-hour relief of Itchy, watery eyes, nasal congestion, runny nose, itchy nose, sneezing. Which can be triggered by allergens like pollen, mold, dust, or pet dander. Inhale life.